Just four more days until it is officially spring break here in the Dallas/Fort Worth area! My most memorable spring breaks as a child were a visit to Disney World (every child’s dream, right?) and another trip to Sea World in San Antonio. 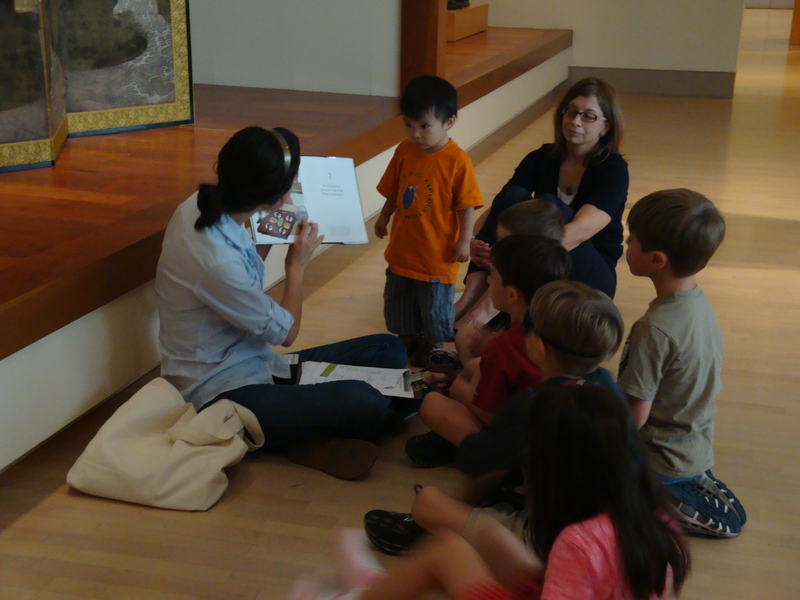 Enjoy a pretend picnic among the cherry blossoms as you listen to stories and rhymes about Japan during story time. Surrounded by the beautiful Japanese screens, it won’t be hard to imagine an afternoon in the Land of the Rising Sun. But if Africa, Italy, or New York City are more your style, we can schedule a “layover” or two along the way. Each day we’ll venture out into a different gallery, read award-winning children’s books, and take a closer look at the art. Story Time takes place from Noon–12:30 p.m.; meet at the entrance to the Center for Creative Connections on Level 1. Fly through the Russian sky in our drop-in family photo shoot. Taking inspiration from the Chagall: Beyond Color exhibition, we’ve created a dream-like backdrop for a scene in which you are the star! First take a stroll through the exhibition and get acquainted with the work of Marc Chagall. 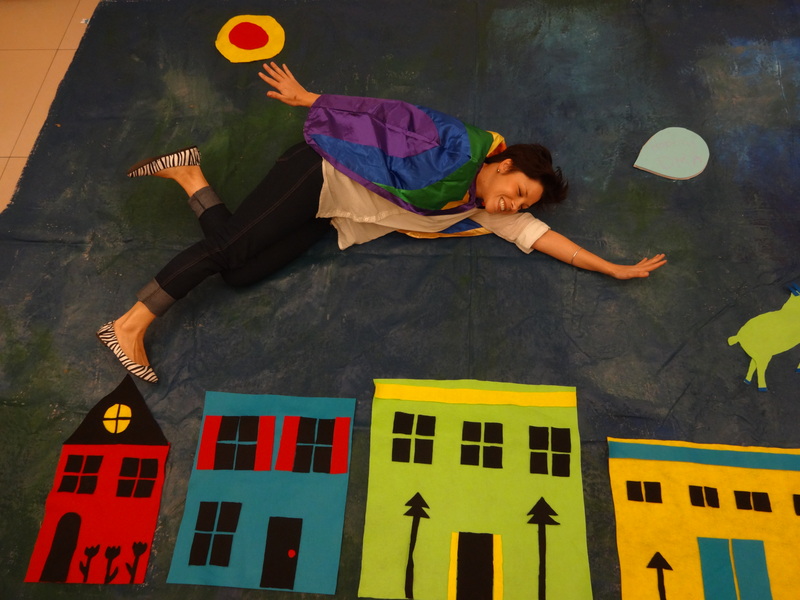 Then use props and simple costumes and insert yourself into your own version of a Chagall painting. Don’t forget your camera—this will be a photo shoot you don’t want to miss! The Photo Shoot takes place from 1:00-3:00 p.m. in the Tech Lab in the Center for Creative Connections on Level 1. The Chagall: Beyond Color exhibition requires a special exhibition ticket. Now let’s head down south to Mexico. Or perhaps you would like to go north for a stroll along the Seine in Paris? 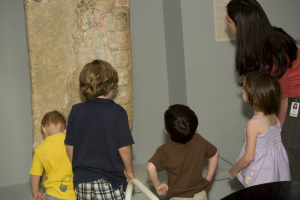 During our interactive gallery tour just for families, we’ll explore the jungles of South America, ancient shrines in India, the bustling streets of New York City and more. Education staff will be your tour guides, offering all the amenities—hands-on art explorations, sketching, stories, and a personalized look at the Museum’s collections. The Interactive Gallery Tour takes place from 2:00-2:30 p.m. Meet at the entrance to the Center for Creative Connections on Level 1. Fans of The Amazing Race will be right at home on this leg of our adventure. Watch out for detours and roadblocks in the form of a rousing game of ART You SmARTer Than Your Grown-Up? This game is like a mix of Charades, Pictionary, Trivial Pursuit, and Cranium, but with an artsy twist. 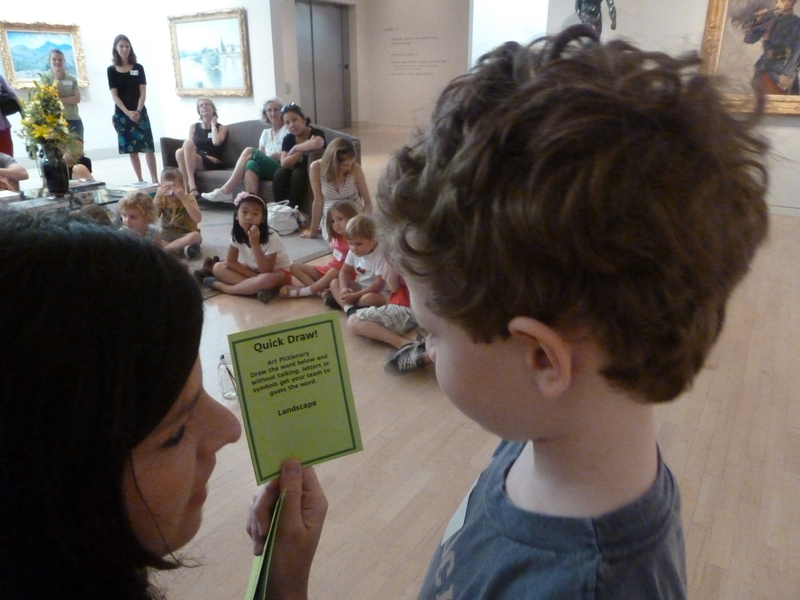 In the galleries we’ll split into two teams for a head-to-head competition between adults and kids. One team member might have to draw a picture with their eyes closed for their team to guess, while the other team must act out a work of art. Who will win the battle of wits and creativity? Come and find out! ART You SmARTer Than Your Grown-Up? takes place from 3:00-4:00 p.m. Meet at the entrance to the Center for Creative Connections on Level 1. Wind down your travels and take in a family film in C3 Theater. 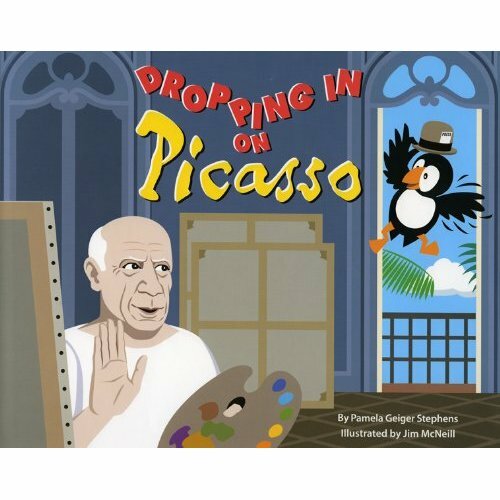 We’ll be playing Dropping in on Picasso—an entertaining animated video featuring the loveable Puffer the bird interviewing Pablo Picasso about his artwork. After the show, take your newfound knowledge with you and search the galleries to discover Picasso in the Museum’s collection. The Family Film takes place from 4:00-4:30 pm in C3 Theater. Spring break is the perfect time to make it a day at the DMA. We hope to see you soon!